Do you wish you had a photographic record of your family but don't know where to start? 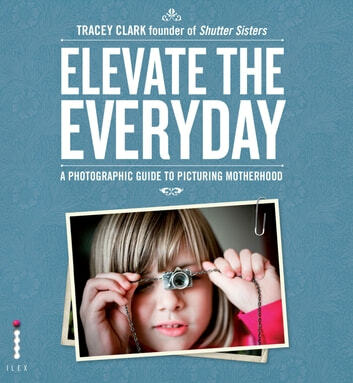 Turn the everyday into the extraordinary with renowned photographer and blogger Tracey Clark's guide to documenting motherhood. 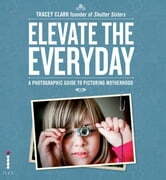 Each day of a mother's life is full of photographic potential, and Elevate the Everyday shows you how to take ordinary moments and turn them into memorable and lasting photographs. With a host of creative ideas, technical tips, stories of motherhood, and inspirational images that go far beyond traditional posed shots, Tracey shows you how to unlock your creativity and document your family the way they are right now.